XCELLERATE is a fast-paced agent productivity program designed for those who want to begin lead generating now. It is also for consistent producers who want to refine their knowledge, skills and habits in a group setting, while being held accountable for daily lead generation activities. This course is offered in-office by your regional sales manager. 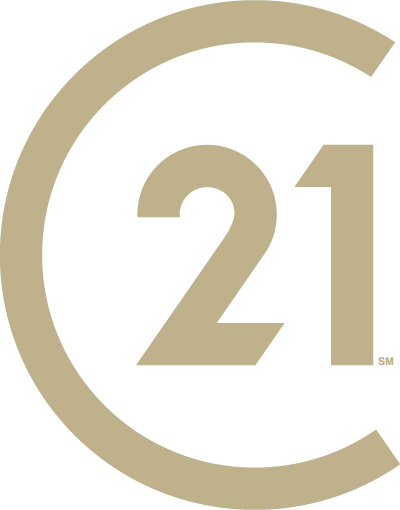 An online learning platform brought to you by CENTURY 21® with an extensive catalog of courses. GO LIST! is CENTURY 21 University’s first-ever listing course (four modules). This course is typically delivered as a full-day learning event. Managers will learn how to introduce a mentoring program in your office during this half-day class to increase retention and supplement the company value proposition. MENTOR21 is designed to fully leverage and sustain the momentum gained in XCELLERATE. During this full-day coaching course for managers, CENTURY 21 provides coaching best practices, tools, resources and meeting timing guides. Participants learn techniques to help articulate their company’s value to current and future real estate professionals. Learn why real estate professionals join an office, why they stay and why they go; how to create an action plan to increase retention; practice stay conversations with feedback and coaching from instructors and peers— and ultimately set up stay conversation appointments with agents. Brainstorm with peers on how to deliver value to agents while helping them build gratifying and profitable businesses. This full-day, interactive course gives participants a “learn by doing” experience by providing the tools and resources to regard your company’s growth strategy and build a road map to drive recruiting goals. This course has been designed to help you be successful with buyers. We will provide you with marketing materials, dialogues and other resources. Buyers should be an integral and lucrative part your business, but only if they do not take up so much time that they prevent you from keeping a “listings-first” focus.